Enjoy the magic of yoga under the trees in Highgate Woods. 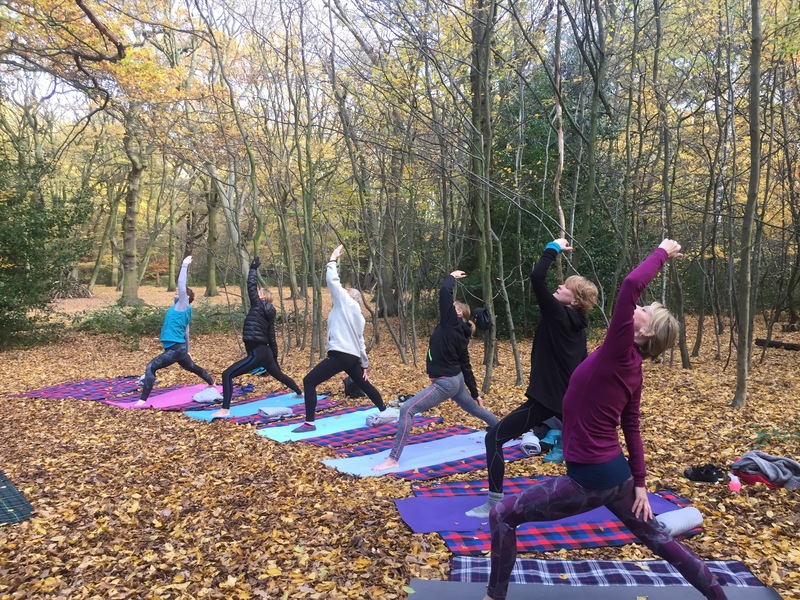 This fun yoga class is suitable for all levels, combining a variety of subtle and dynamic yoga poses in a creative flow sequence, bringing flexibility, openness, strength and stillness to both body and mind. Feel the gentle breeze on your skin, hear the sweet sounds of birds in the trees and see the vibrant blue sky overhead…pure yoga bliss. 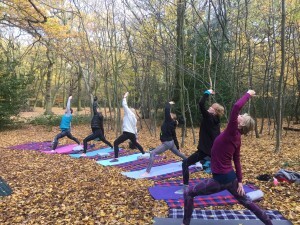 I provide waterproof protective picnic blankets for your yoga mat and cosy fleece blankets for Savasana at the end of class. All you need to bring is your own Yoga Mat and layers for the cold weather. 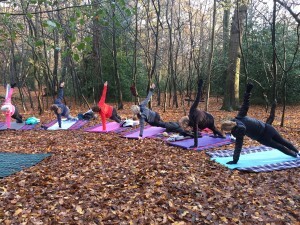 Yoga in a wonderful natural setting. The class runs regardless of weather. In the event of rain, the class is held indoors.